Home » Top Stories » Beware of fake surveys! Amaravati: Senior leader of the YSR Congress Party Tammineni Sitaram asked the people of Andhra Pradesh to be vigilant about bogus surveys being conducted in the name of People's Pulse. 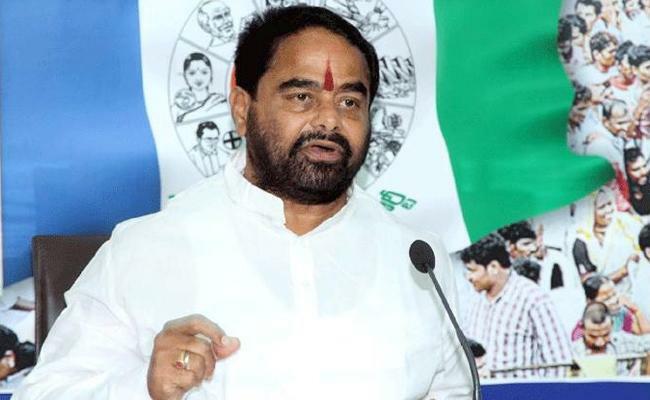 Addressing the media on Tuesday, the official spokesman of the party cautioned people saying that those who are not likely to vote for TDP will be identified and wooed through transfer of money into their bank accounts. This will be done after obtaining details of their Aadhaar card. Since the state police has not been acting on complaints against such teams, he asked people not to cooperate with such groups who approach them in the name of surveys. Tammineni Sitaram deplored the fact that the police were indifferent to complaints on the activities of these so-called survey teams.